Buy a luxurious apartment in VTP Bhagyasthan! People looking for smart homes in Pune will be pleased to know that VTP, one of the most prominent developers in the country, is ready to open up its new residential estate this month. Located in Talegaon, VTP Bhagyasthan will be ready by December 2017, welcoming its residents with quality lifestyle, sophisticated amenities and a vast plethora of entertainment and healthcare facilities. The location of the residential complex is also optimum as it is located close to a number of important areas. The commercial zones of Pune are located close to the region, which is one of the key reasons behind the popularity of the region. Pune has always been among the most demanded residential zones in the country. 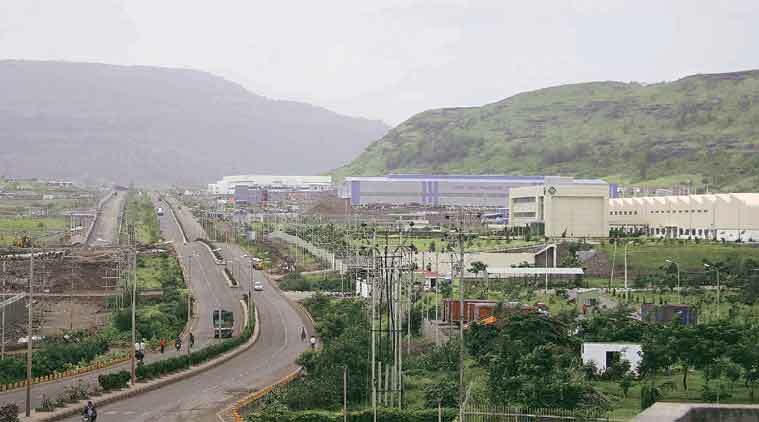 For the last few years, Talegaon has been gaining increasing attention from the investors and homeowners due to the rapid development of infrastructure facilities around the area. The roadways have been developed, transportation systems have been upgraded, and security systems around the area have been made more effective. 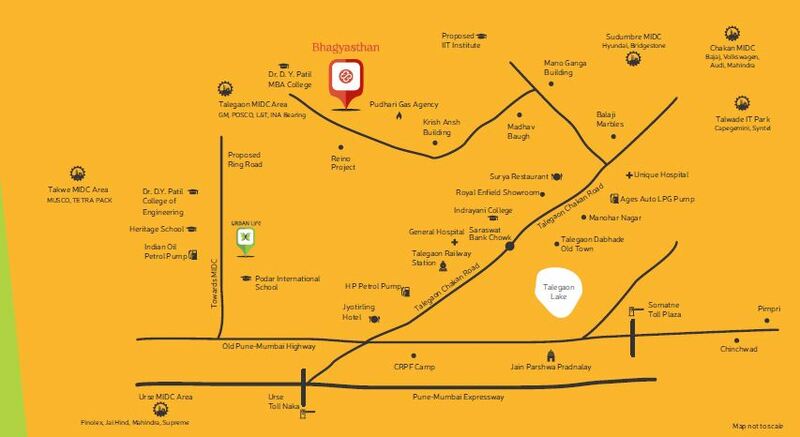 VTP Bhagyasthan Talegaon is one of the most promising residential complexes being developed in the locality. Easy transportation facilities and the availability of all necessary amenities around the area will deliver a seamless living infrastructure to the residents here. The prices of property in the area are rising over the years with the development of infrastructure in the region. You can buy 1 and 2 BHK apartments in the residential complex. The VTP Bhagyasthan price ranges from INR 19 lakhs to INR 24 lakhs. A number of investors are keen on acquiring an apartment in the estate. This is the best time for you to buy an apartment here. The social infrastructure around the area is well-developed. In the recent years, several shopping malls and multiplexes have come up in the region. The residents will find ample opportunities for entertainment and fun. Besides, a number of educational institutes and hospitals are located close to the residential complex. The important schools in the area include Indira National School, Hutchings High School, B K Birla Centre for Education, Lotus Business School, Akshara International School, Global Indian International School, Mercedes-Benz International School, and Wisdom World School. The universities and centres of higher education include Savitribai Phule Pune University, among others. The important hospitals near Talegaon include Lifeline Multi-Speciality Hospital, Sanjiveeni Eye Hospital, Sparsh Multi-Speciality Hospital, Lokmanya Hospital, and Aditya Birla Memorial Hospital. The residential complex comes with a number of amenities that will bring you closer to your elegant housing dreams. The swimming pool and jogging track are the best places for health-enthusiasts. Fitness freaks can also enjoy the gym. The tennis court and meditation hall are other important places for the health-conscious people. You can enjoy your time in the clubhouse; kids’ have their dedicated play areas to enjoy quality time during their leisure hours. Investors and homeowners interested in buying property in Talegaon should have a look at this residential complex. This is the best time to get an apartment here, as the apartments will be ready for sale in December 2017. Enjoy classy living facilities, and get easy approach to all the important zones around the residential complex. Happiness lies in well-planned homes. Next level of fun, comfort and convenience. Quality and faster construction with Tunnel Form Technology (TFT). Reputed Schools - Within 3 kms.